Hurry to save your seat today! 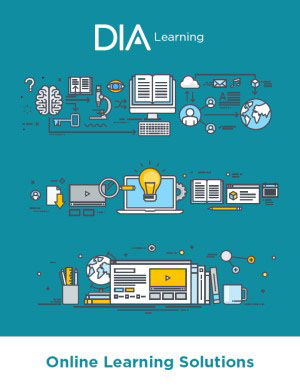 DIA’s Conference on clinical trial endpoints will bring together key stakeholders to address critical questions and generate potential solutions to challenges associated with determining study endpoints and outcomes. The 2018 Conference will examine global strategies for selecting study endpoints, and the impact of study endpoints during analysis of clinical evidence in the various types of drug approval processes. Hear from regulators, payers, patients, measurement experts, and others, as we navigate the complexities of developing and employing appropriate patient-focused endpoints for use in clinical trials. Discussions will cover the use of exit interviews, considerations for time to deterioration endpoints, and navigating the challenges of endpoints in small samples with heterogeneity, among other important topics that are critical across a broad set of stakeholders. This program has been developed in collaboration with the Study Endpoints Community. Check out our infographic for the top five reasons why this is a can't-miss event!